If you have been involved in an accident that was not your fault, and you are thinking about making a claim for compensation, it is important to do your research first. A lot of people make the error of diving right in without really knowing anything about the claims process. With that being said, read on to discover some of the most common myths regarding compensation claims so that you can separate the lies from the truth. Myth #1 – You can claim whenever you want – This is one of the most common myths believed by people when it comes to making a claim. In fact, the sooner you claim the better, as you can see in one of our recent blog posts at http://www.thefinancialfairytales.com/. In most cases, there is a three-year time limit on claims. However, there are some exceptions to this rule, which is why it is not worth taking any risks. For example, for criminal injuries, you may only have two years. On the other hand, if you have been the victim of an industrial injury and you cannot pinpoint an accident date, you will have three years from the date of your diagnosis instead. Myth #2 – You can claim without seeing a doctor – This is another myth that could jeopardise your entire case if you believe it. A lot of people hate nothing more than having to go to hospital. Therefore, when they sustain a minor injury, they attempt to look after themselves. They avoid a trip to the doctor’s office and they simply rest up at home and allow themselves to go better in this way. Not only is this not advisable for your health, but it can also have a damaging impact on the chances of your claim being a success too. This is because the medical report that your doctor puts together is the most important piece of evidence in any claim. This report will state the injuries you have suffered, how long it will take for you to get back to full health, if indeed you will, as well as your recommended course of treatment and any medication you need to take. This will then be used to determine how much compensation you will receive. Myth #3 – All personal injury solicitors are the same – As is the case with all services, there are different levels in terms of the quality provided. The same applies when it comes to personal injury solicitors. You need a company that has a lot of experience and the capacity to handle a case of your magnitude and nature. It’s also important to look for a business like www.lawsonlegal.com.au who represents clients in a holistic manner in regards to their needs. Aside from this, you need to take the time to read reviews that have been left by previous personal injury victims as well to make sure the legal firm has a good reputation. Myth #4 – You cannot claim if you were a passenger in the offending vehicle – A lot of people assume that they will not be able to make a claim for compensation if they were injured in a road traffic accident and they were in the offending vehicle. So long as you did not cause the accident, you can still make a claim. For example, if you were a passenger in the vehicle of a driver who was speeding and crashed, and you sustained whiplash because of this, you would have grounds for compensation. In fact, even if you were partly responsible, you may be entitled to a payout. Nonetheless, the amount you receive will be lower to reflect your involvement. Myth #5 – No Win, No Fee guarantees you won’t pay a penny – This does depend on the legal firm you work with. Some legal firms are true to their word and No Win, No Fee, therefore, means that you are only going to pay legal fees if your case is successful. Nonetheless, there are some companies that still do implement small charges even though they follow the No Win, No Fee approach. This is why you need to read the terms and conditions of your contract before proceeding. As you can see, there is a lot of misinformation on the Internet these days, but hopefully you now have a better understanding regarding what is the truth and what isn’t. This should make you feel more prepared for launching your compensation claim and getting the payout you are entitled to. Any personal injury is a grave injustice and in the face of any injustice it’s only natural to seek retribution. Personal injuries are, by definition, not our fault and yet they can have far-reaching and damaging effects on our day to day lives. They can cause us to take financially damaging time off work and erode our sense of worth and personal identity. They can cause us emotional stress which can cause discord between us and our friends and family. And that’s without going into the pain, discomfort and psychological trauma of the injury itself. 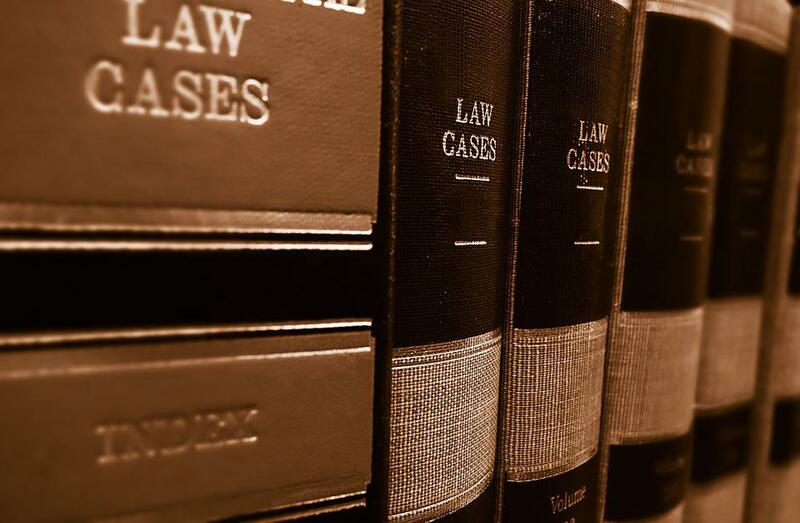 Yes, it’s safe to say that in the event of personal injury that it’s only natural that a victim should seek justice through the proper legal channels. But, as with anything, there’s a right way and a wrong way to go about it. While you absolutely shouldn’t act rashly or out of panic or anger, it is important that you take steps as quickly as you feel able. Whether your injury was the result of medical malpractice, negligence at work, a slip, a fall, a road traffic collision or even as a result of a faulty product you need to strike while the iron is hot. The longer you wait to act decisively, the greater risk of evidence being lost or harder to collect and the more the strength of your case may be diminished. There is also an inherent time limitation (usually 3 years) on personal injury claims. Once you have made the decision to act, you need to find a legal representative to assist you. While you could make the claim yourself we would advise against it as you will be in a vulnerable position and may not be able to present the best possible case for a claim. Personal Injury Law is a huge market and it can be difficult to know who to choose when there is so much competition out there. Look for someone with a proven track record who is open and upfront about what your expectations should be. You can use this Online tool that checks if you have a no win no fee claim but whomever you choose to represent you, make sure that they work on a no-win-no-fee basis and that they will ensure that you get the maximum award owed to you. 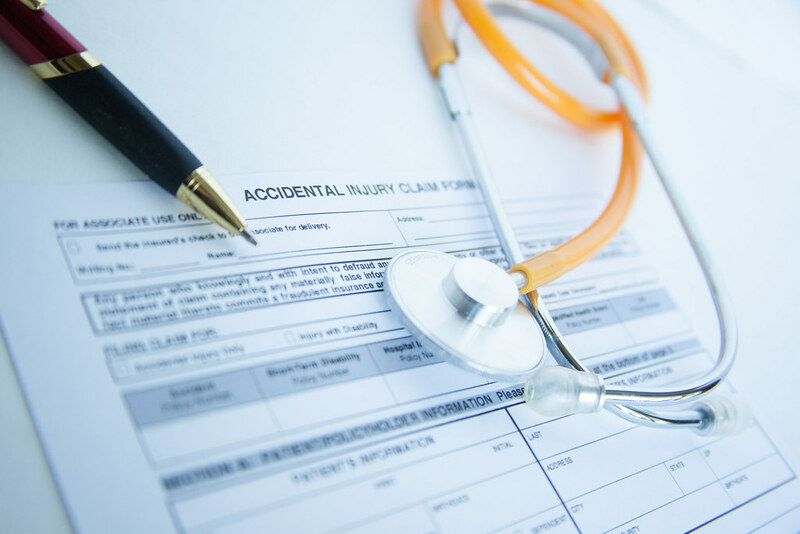 It may be tempting to exaggerate the details of what happened or omit details of your medical history (such as previous injury) from them out of fear that they may harm your claim. While this impulse is understandable, it can seriously harm your claim if you are not open and honest with your legal counsel. Dishonesty can lead your solicitor to make unfair or inaccurate judgements on the strength of your case and when any lies are found out it can seriously damage the integrity of your claim. It may be tempting to assume that you should not look after yourself or make efforts to help your injury heal out of fear that it may harm your claim. Rest assured, legal professionals expect human bodies to heal so you should absolutely seek medical assistance and follow any medical advice given to you by your doctor. You will be expected to take any medication prescribed to you and attend all appointments, lab tests, therapy sessions, referrals and check-ups throughout the claim’s progression. Exacerbating your injuries through deliberate negligence will aid absolutely no-one. In fact, it will damage your claim as the opposing legal counsel may try to imply that any symptoms you experience will be a result of your own poor self-care rather than of the incident itself. Keeping on top of your treatments, eating well and getting plenty of rest can only ever help your case. Depending on your circumstances, it’s not unheard of (though it is rare) for the defence to monitor your personal activities through a private investigator. Any documentation of strenuous activity on your part can give the defense grounds to question your honesty and this can seriously damage your claim. For this reason you should avoid long walks, running, lifting heavy objects or going to the gym until you are advised by a medical professional that it is safe to do so. While many of your friends may feel the need to record everything they do on social media, you should avoid this at all costs. Claims adjusters or private investigators can access this information and use evidence of your activities to harm your claim. Even an image of you picking up a friend’s baby could be seriously damaging. Avoid posting on social media and turning your privacy settings up to their maximum just to be on the safe side.